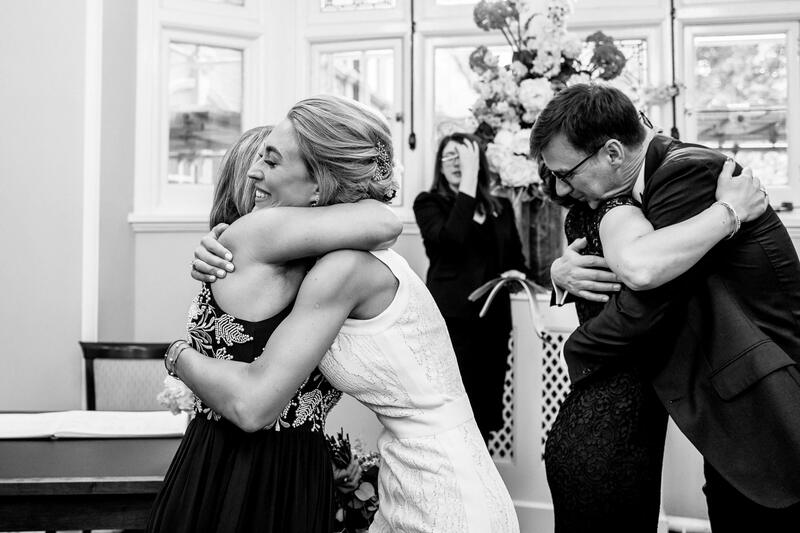 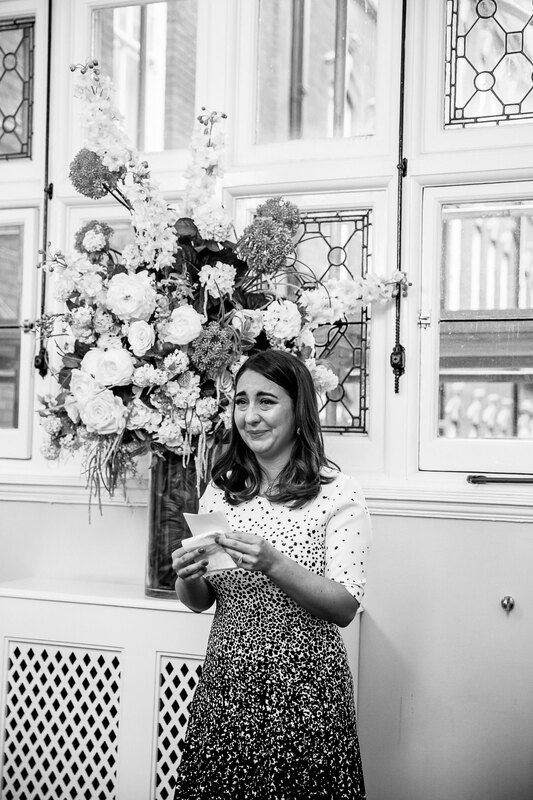 ‘Thank you for the beautiful photos Joanna, we both cried all the way through the slideshow! 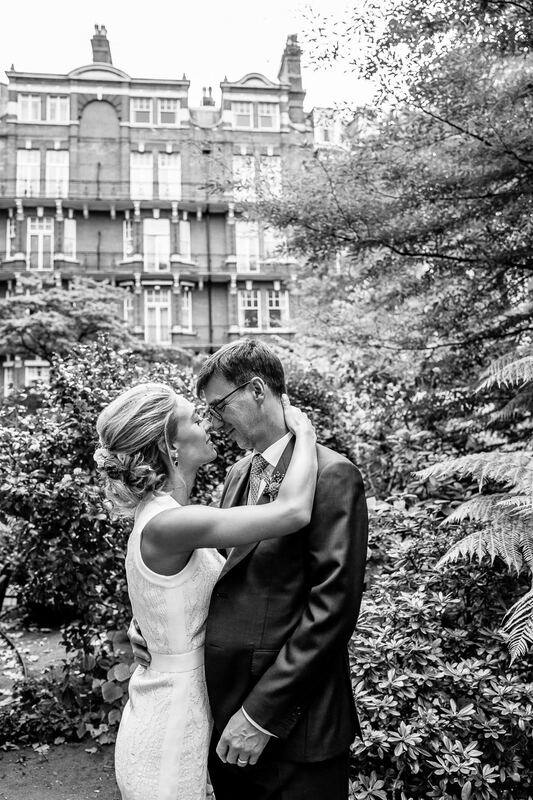 we can’t thank you enough’ – Julia and Ian. 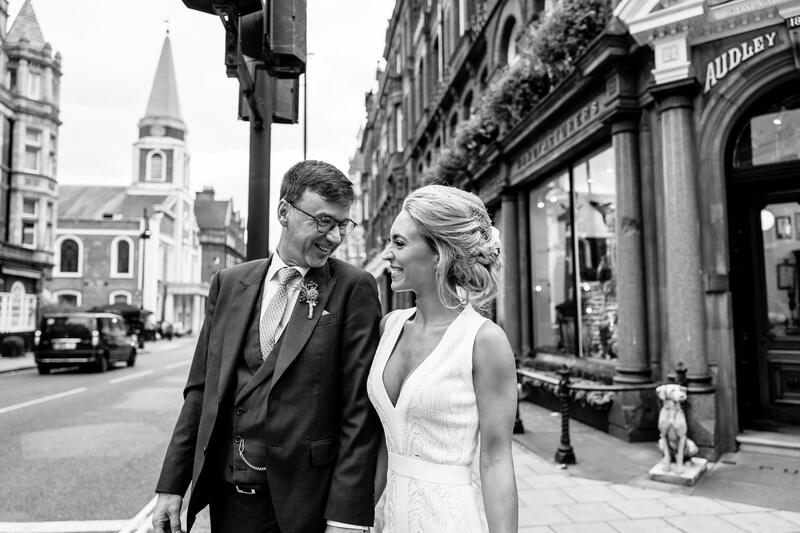 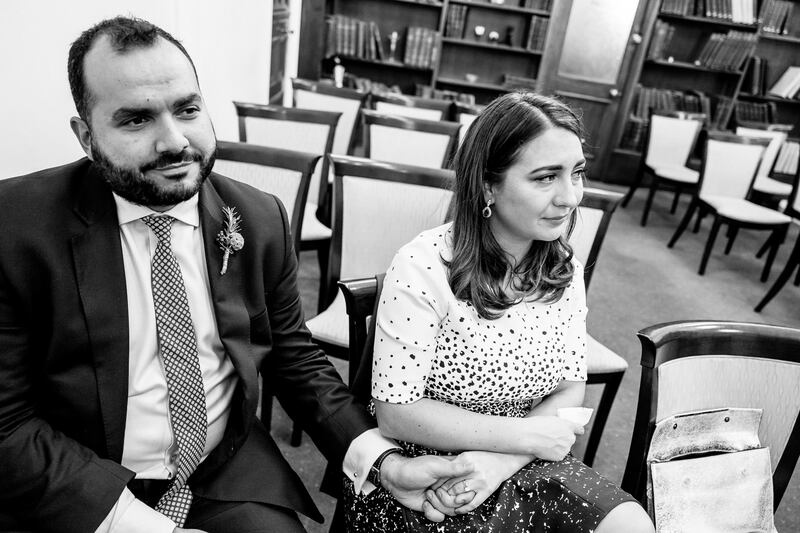 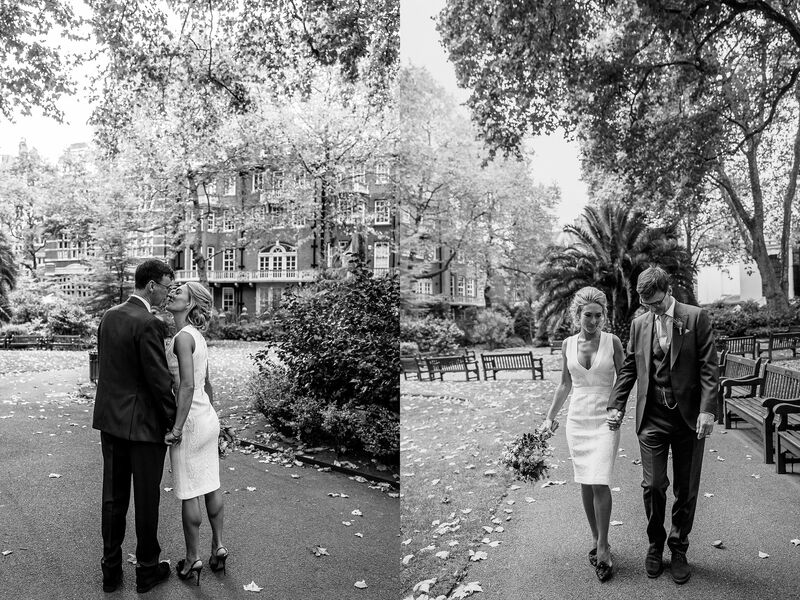 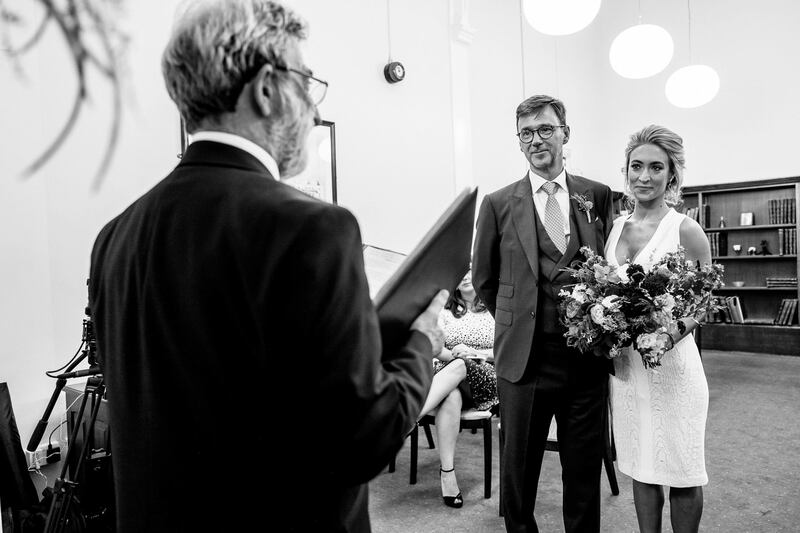 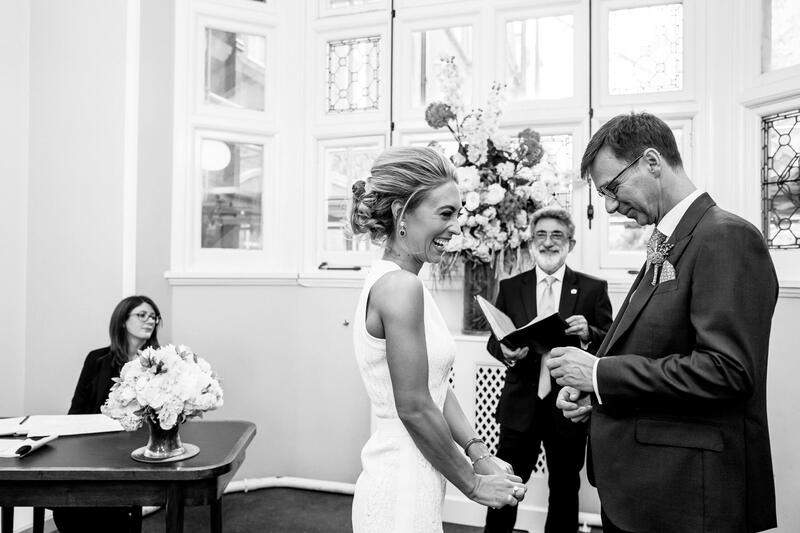 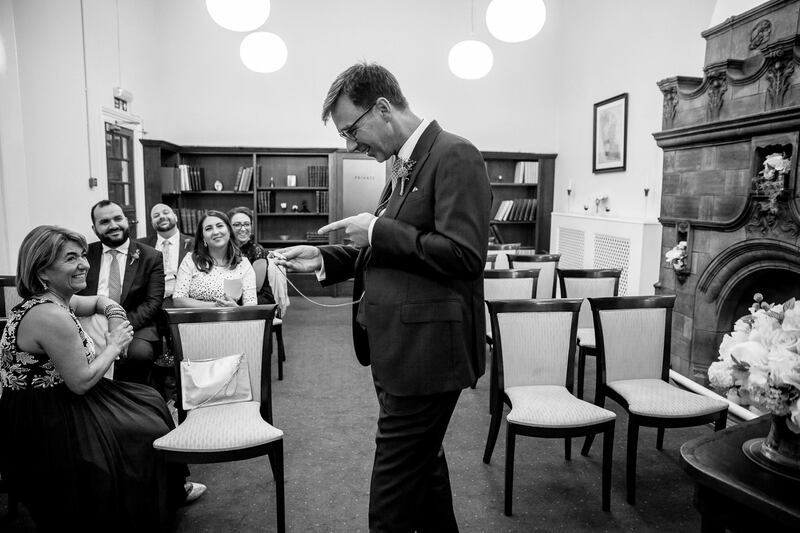 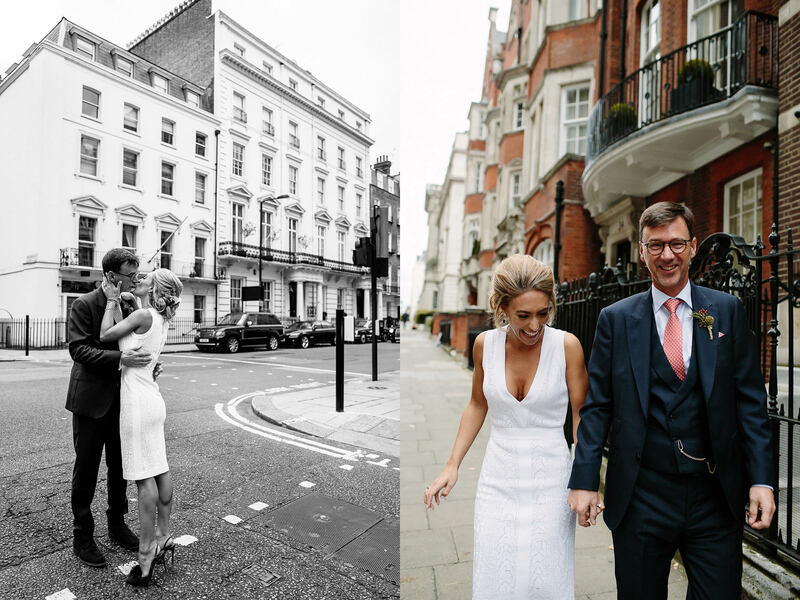 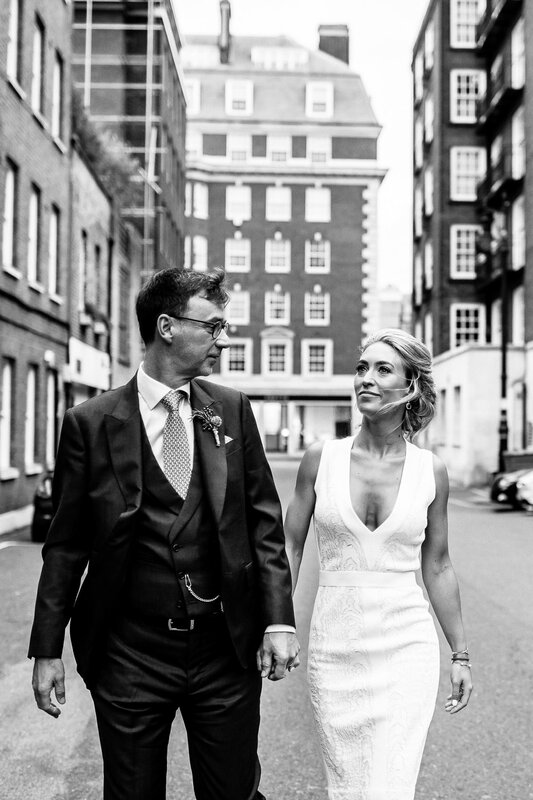 London intimate weddings are dear to my heart and this one at Mayfair Library in Central London was so special. 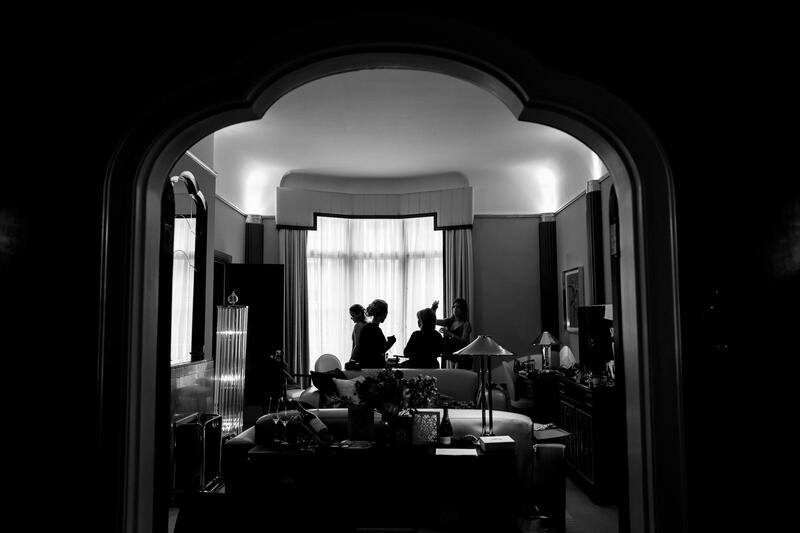 Close family gathered for the wedding of Julia & Ian. 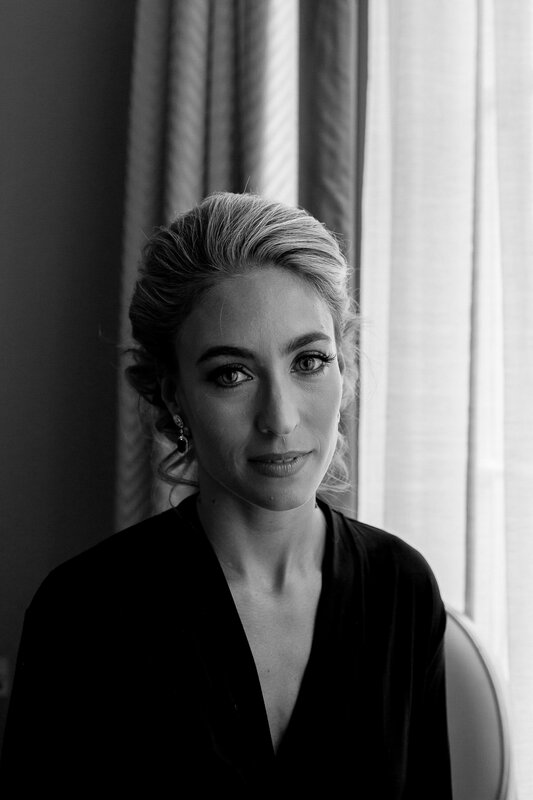 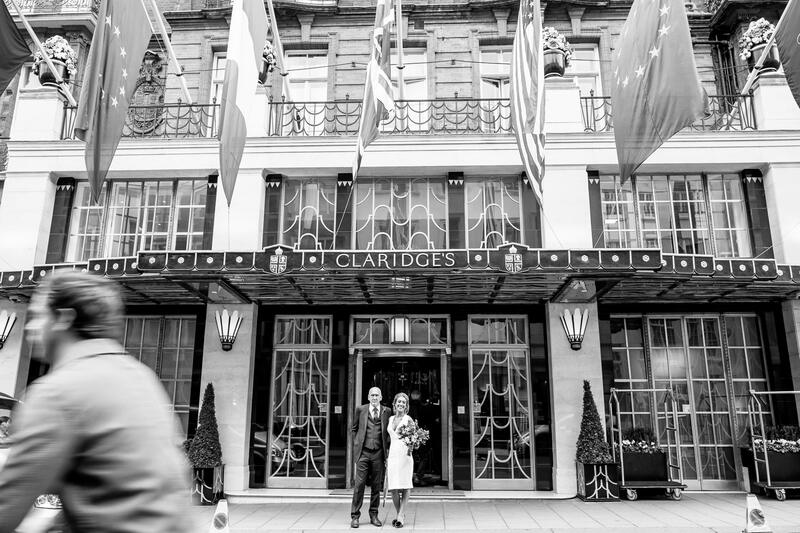 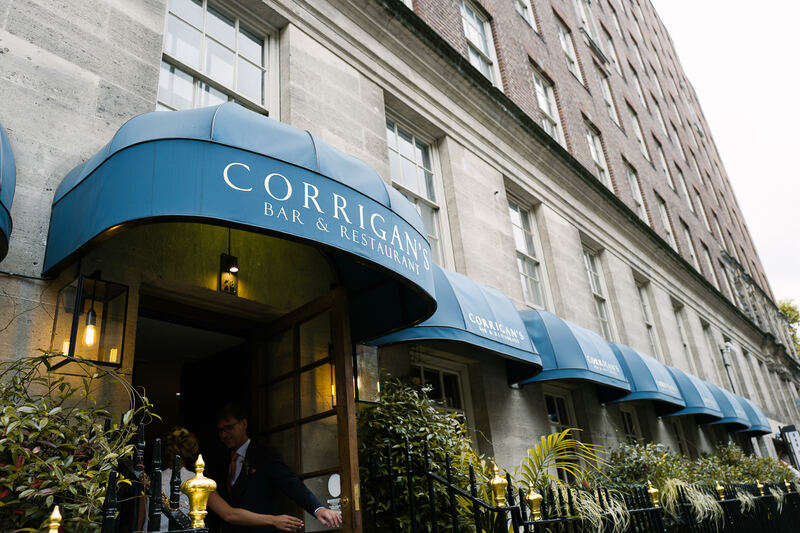 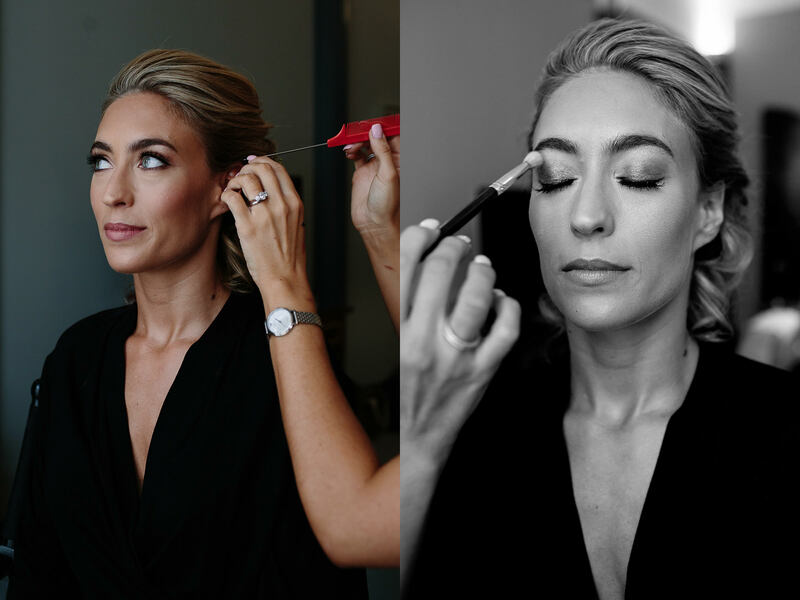 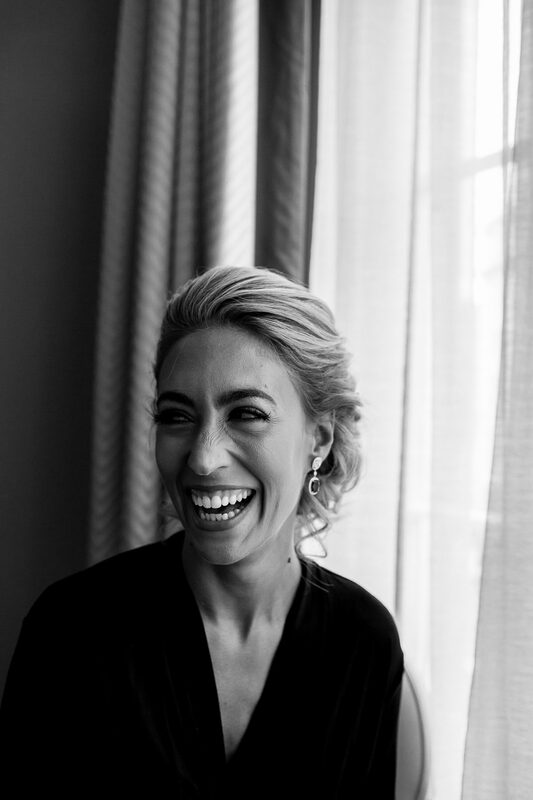 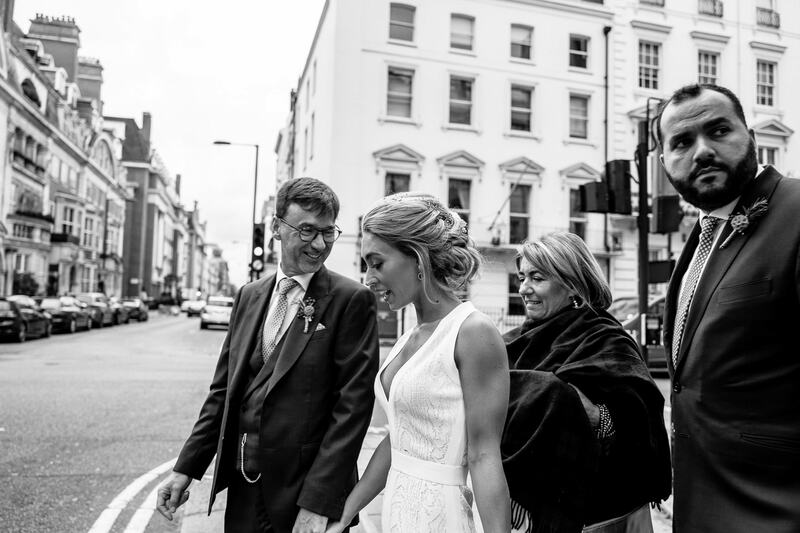 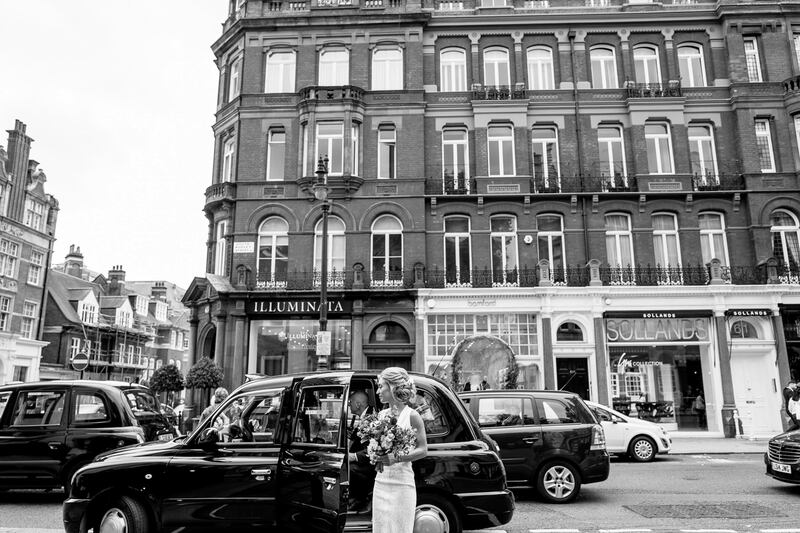 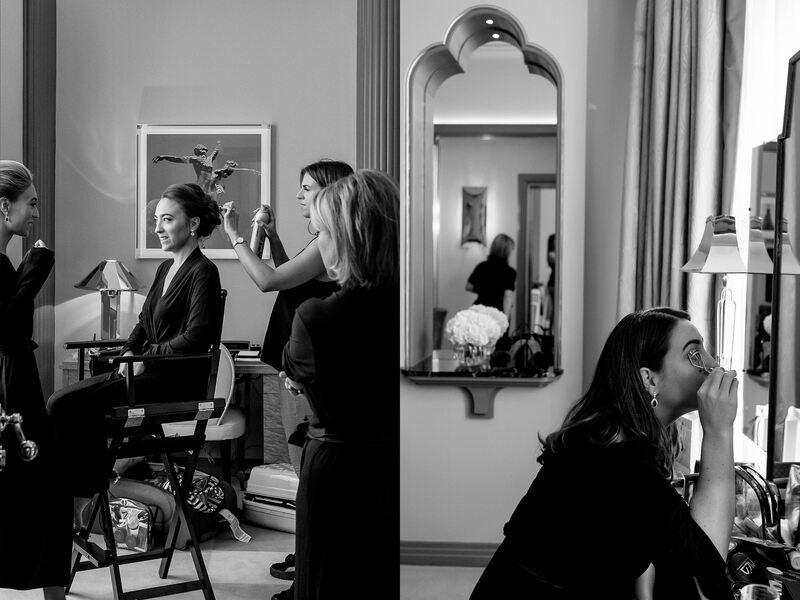 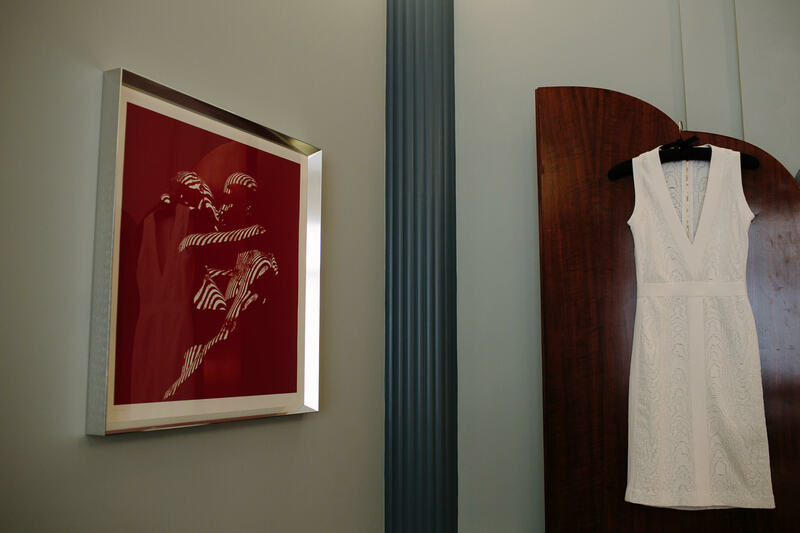 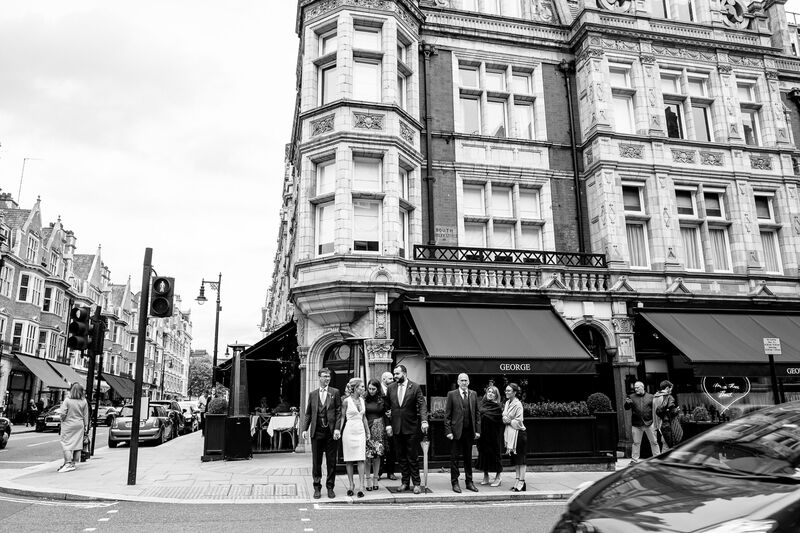 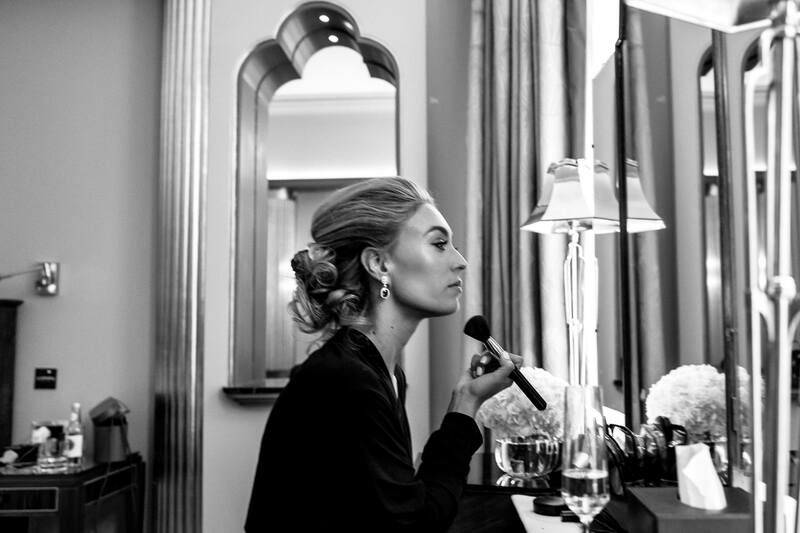 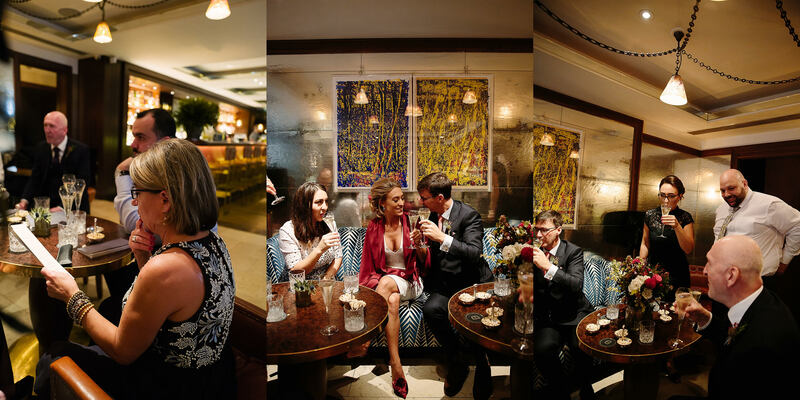 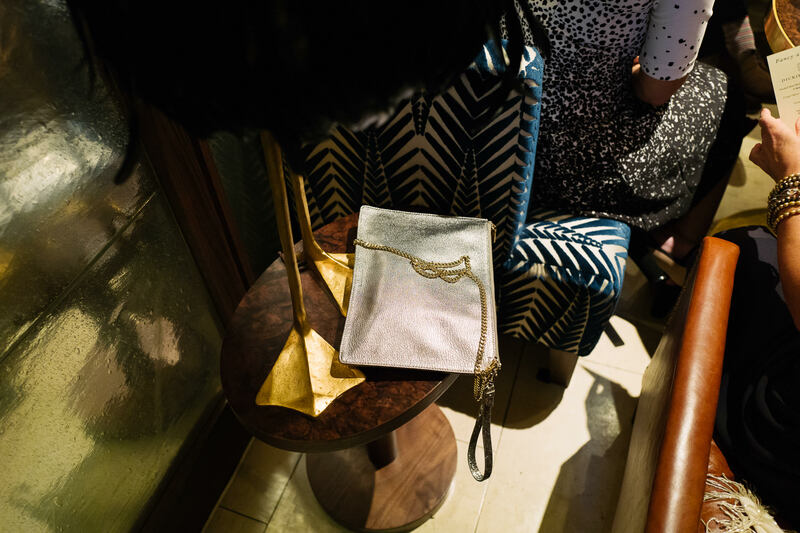 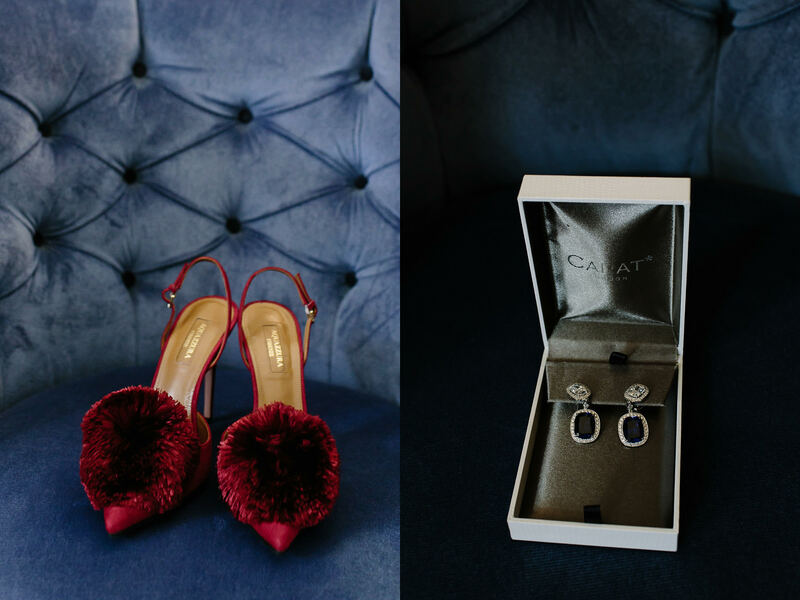 The couple stayed at Claridge’s the night before and Julia got ready there and it was absolutely devine. 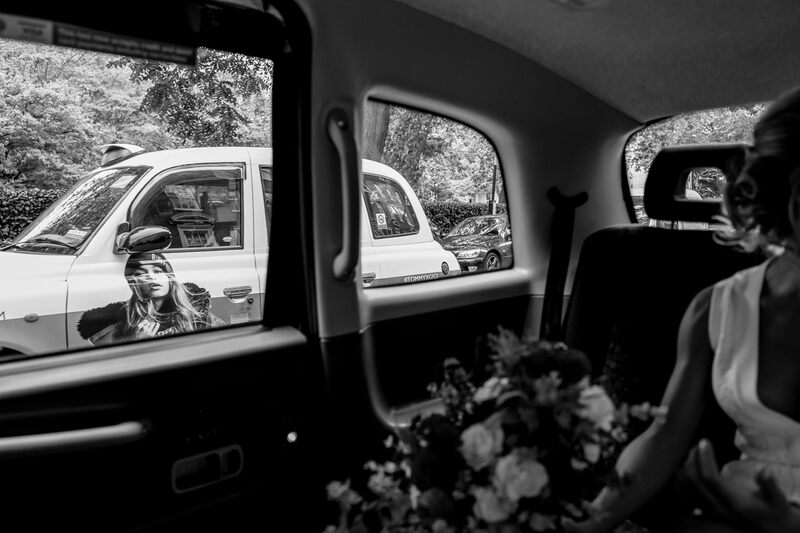 A quick hop in a black cab to Mayfair for the ceremony and their was not a dry eye in the house, me included. 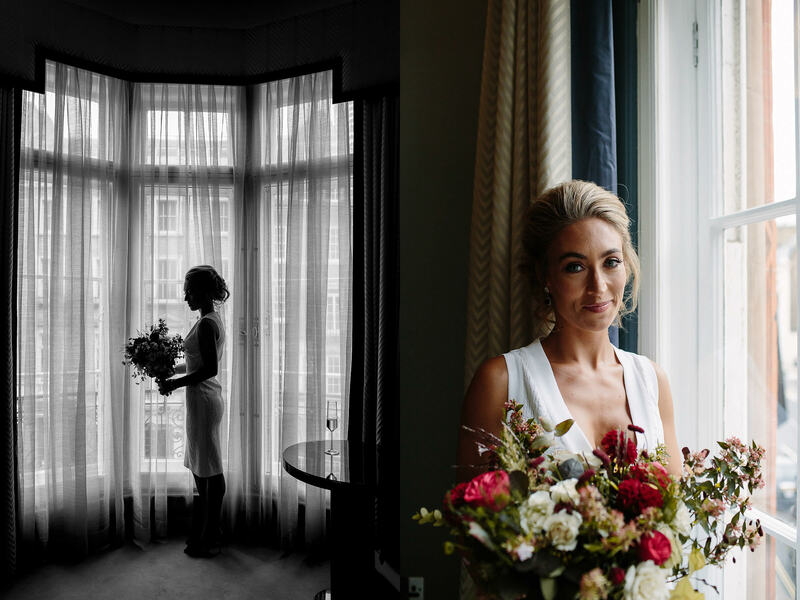 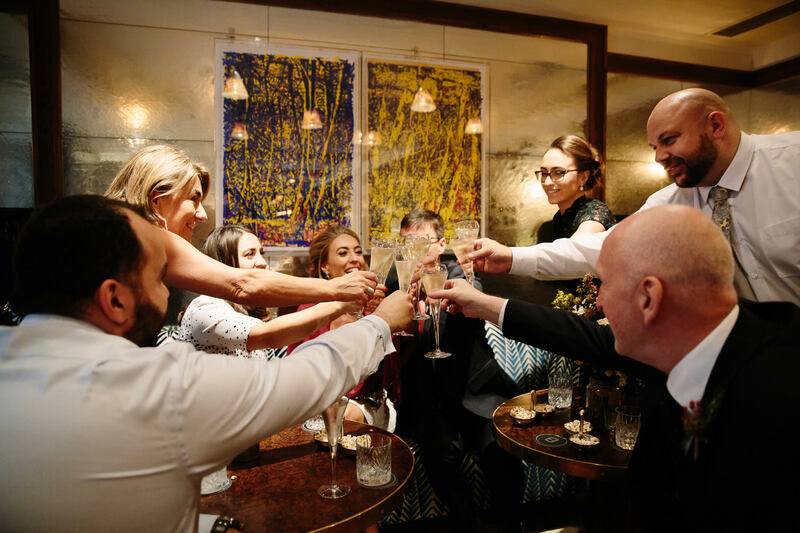 A quick stroll through the bustling streets to the restaurant and time for some portraits then I left the wedding party drinking bubbles. 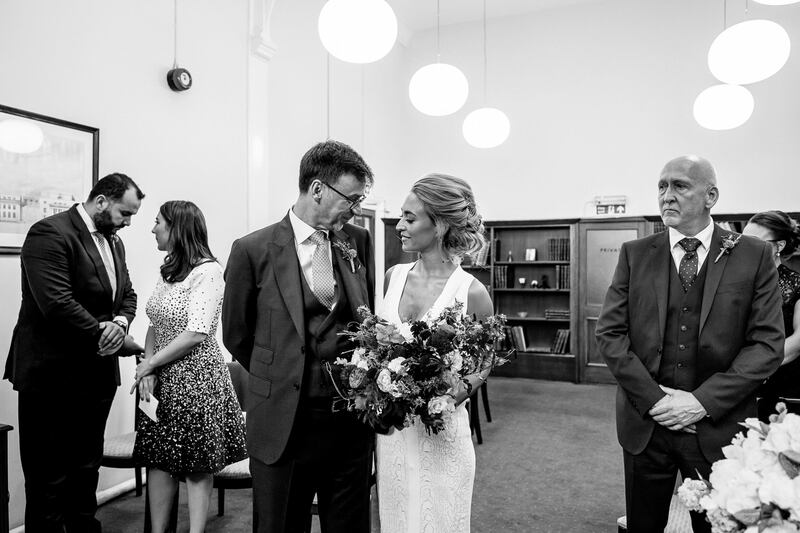 Small weddings are very intimate, everyone playing a part and I am always really grateful to be asked along to capture it as it takes a certain sensitive touch to photograph these occasions.